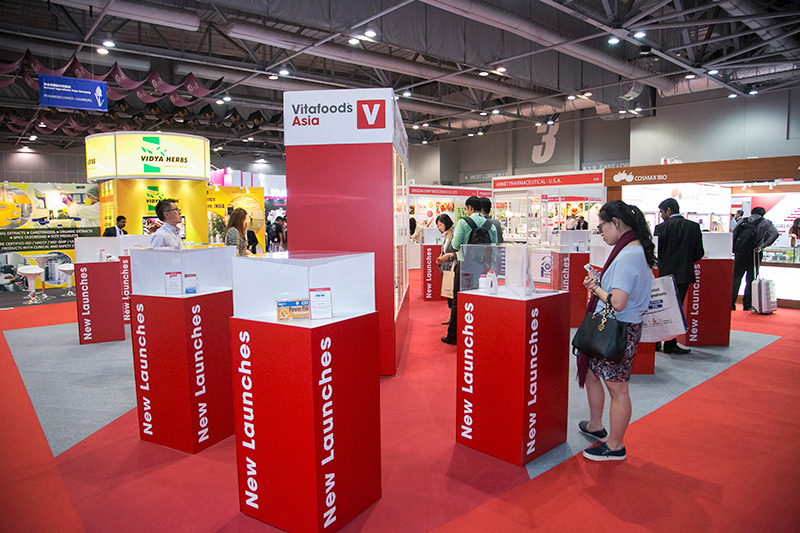 Visitors to the upcoming Vitafoods Asia Exhibition and Conference in Singapore, 11-12 September 2018, will discover a rich learning environment to discover all aspects of the development and application of nutraceuticals, through to product positioning, branding and marketing, inclusive of how to overcome regulatory challenges in various markets. 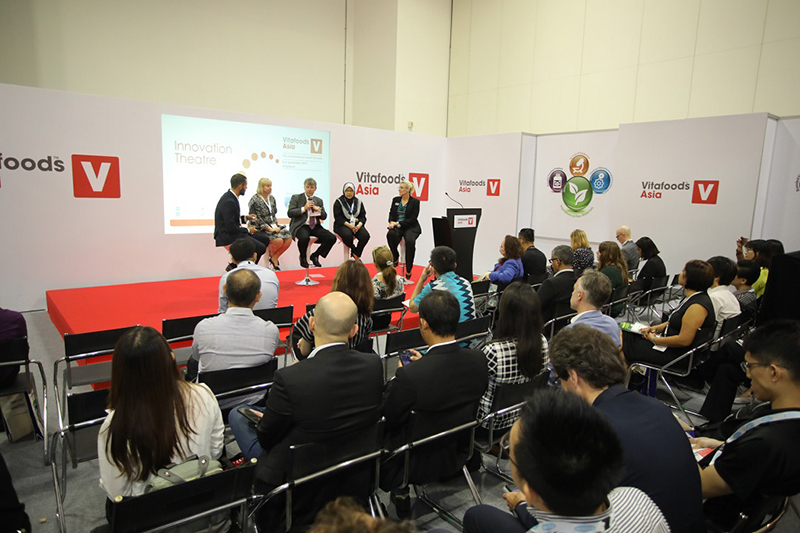 At the Global Health Theatre at Vitafoods Asia, the impact of the modern lifestyle on nutrition and diseases, and how food fortification is addressing these issues, will be discussed industry experts. 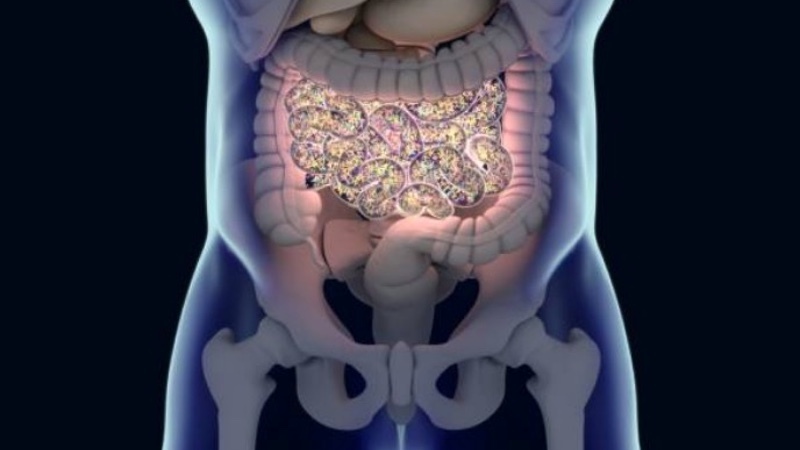 Responsible nutrition, importance of fortification & fortified foods, impact on the glycaemic index, as well as the packaging of nutraceuticals into functional foods, will be discussed, among other topics. 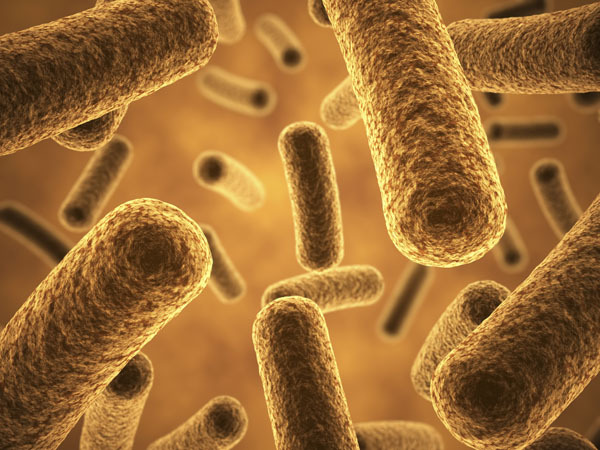 As scientific research evolves around issues such as obesity and disease, as the impact of nutrition on pre-natal and maternal life stages, sports and ageing evolves, the way we approach these issues is changing. 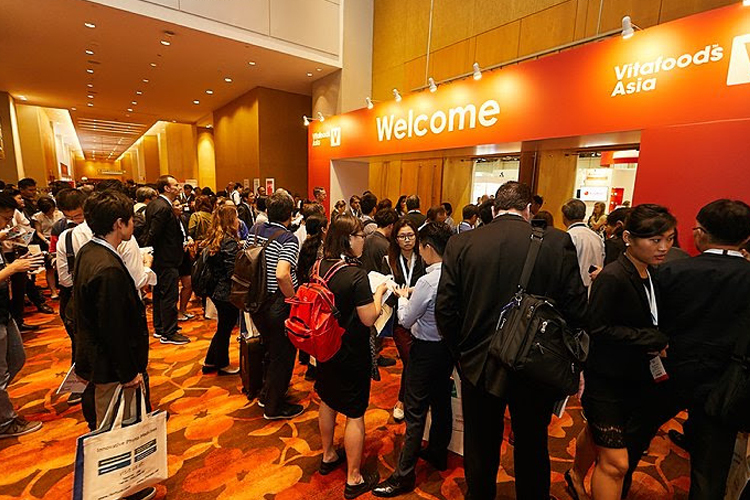 You can stay abreast of the latest research by attending the Life Stages Theatre at Vitafoods Asia, where you will hear from researchers and functional food developers alike.